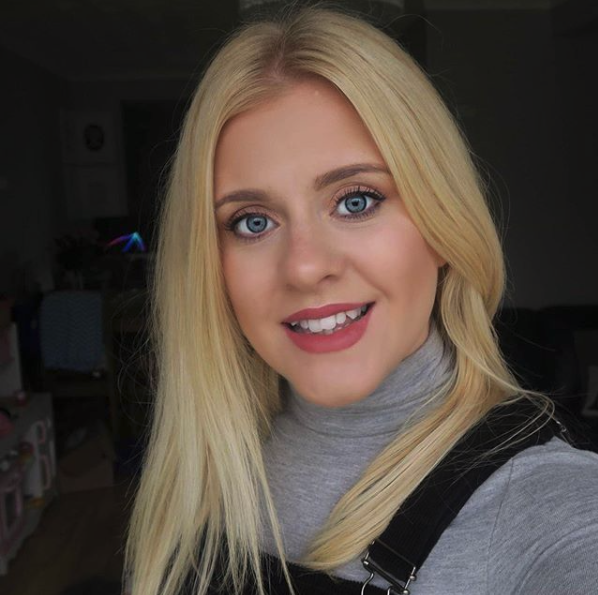 Hello and welcome to this weeks Sunday stars, I am hosting solo this week as the rather lovely Heledd at Running in Lavender is off on maternity leave still with baby Iris. Anyways here I am bringing you another chance to link up all your star post’s so I can have a good old read and catch up with some of my favourite blogs, I can’t wait – I really do love hosting this linky and reading through all your posts it’s so inspiring. This linky is designed to create a place where everyone can shout about their favourite post’s and gain some extra readers along the way, feel free to link up anything you’re really proud of. 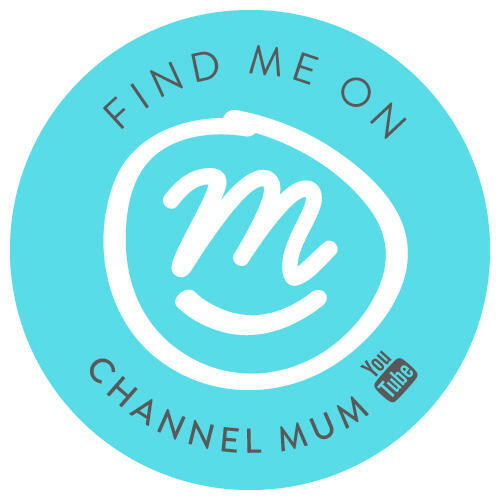 Big thankyou to last week’s hosts Lucy from Mrs H’s favourite things and Steph from Diary of a midlife mummy, as always they have picked 2 star posts. Do give these two posts a read, they’re both fab!! You can link up ONE post old or new, anything your really proud of! Share the linky love, please try to comment on the hosts and 2 others. Add our badge to the bottom of the post you’re linking up. The linky will remain open until 11.55pm on Wednesday night so there’s plenty of time for you to link up your star posts. 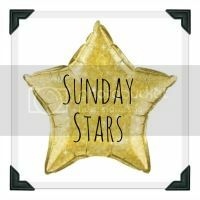 You can tweet me @amycooperEM and use the hashtag #sundaystars , I will be getting very busy Retweeting and commenting all your posts throughout the week! Next weeks hosts will be Jess at Mummy of boy girl twins and Karen from Stopping at two.